Last week on the way to church, I had a question pop into my head. We were passing by a home that my parents used to live in, but have since rented it out when our family size exceeded the house size. "Mom, do you know who owned the house before you did?" "I'm not sure. You'd have to ask your dad." So we go through church, and I'm trying to recall any stories my dad might have previously told me. Jump back to two weeks ago. I was working with a sweet friend, Sister K, who had assisted me with some family history research. I had been stuck on a particular line in my family –my grandmother's grandfather– for literally about six months. Sister K took my little folder of family pedigrees and went to work while I went home and fed my kids dinner. Later in the evening, she shared what she found. It was a marriage license of my grandma's grandfather's daughter. It had his and his wife's names, along with some other interesting and useful info. 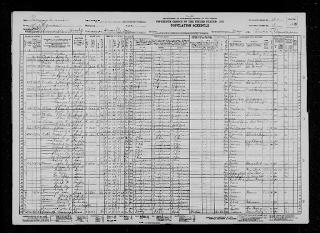 But Sister K seemed to get distracted (so I thought) on their daughter's info, which was my grandma's aunt. I try not to get distracted by siblings, so I just listened and then tried to refocus on the grandfather I've been stuck with. Needless to say, when I picked up last Sunday, I was likewise distracted by the daughter and her husband. Enough to start exploring, and see if I could find any more data on them. 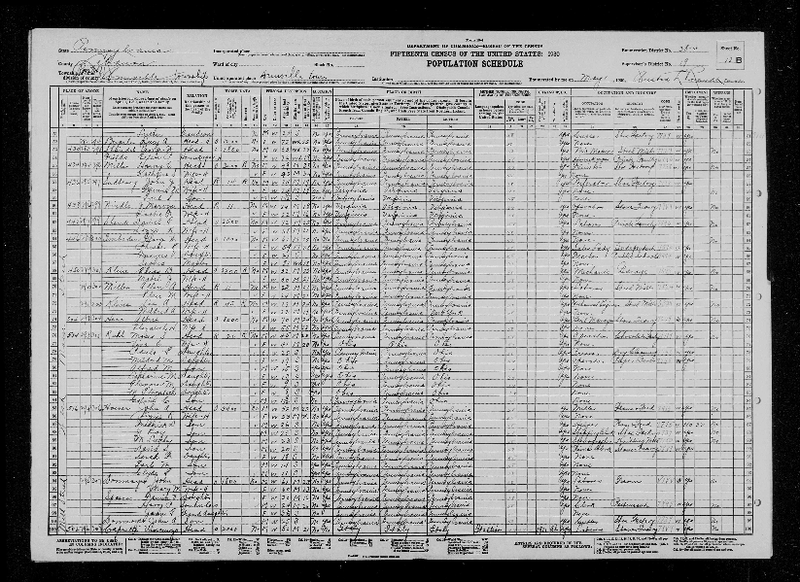 Upon searching through the census records, I found that this daughter and husband lived with the grandparents for quite some time. As I looked closer at the census, I even found the address where they lived. And you'll never guess where. They lived right in the house that my parents now own, and have owned for the past 30+ years. Funny how questions tend to stick in our heads. I think Sister K heard the questions coming to her head too, she just didn't realize it enough to point it out to me. The husband's name of the daughter who I never paid attention to is Ralph Roddy. Perhaps he wants me to pay attention to him for a reason? I think I have a good sense of why. Very grateful I finally am finding answers!